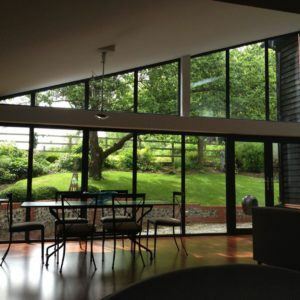 It can be frustrating when you feel there is no connection with your garden, particularly on those sunny days when you want to let the light and fresh air fill your home. 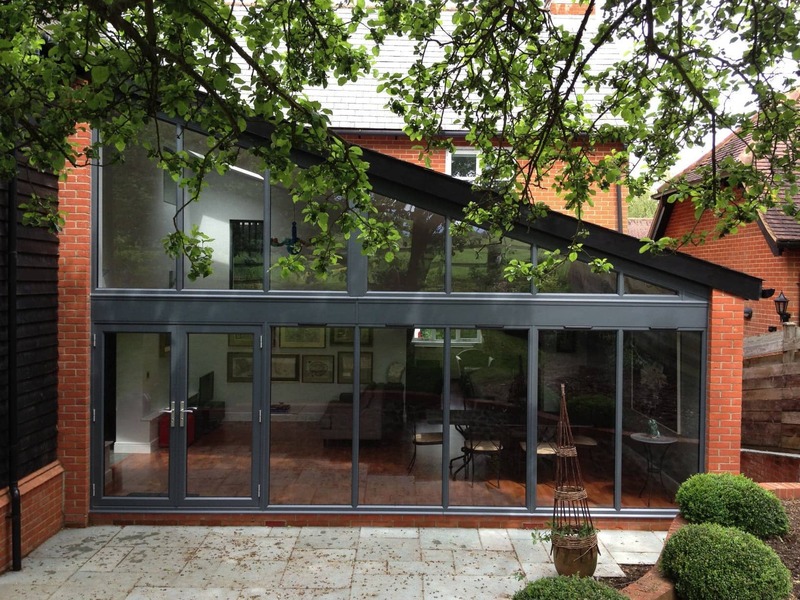 Our client wanted to create a connection to their garden through a new shared family space. 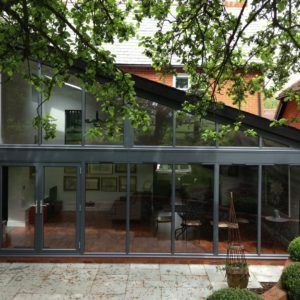 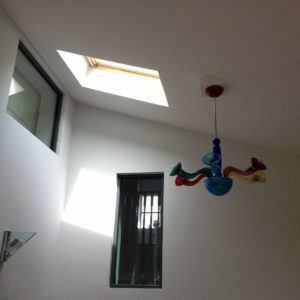 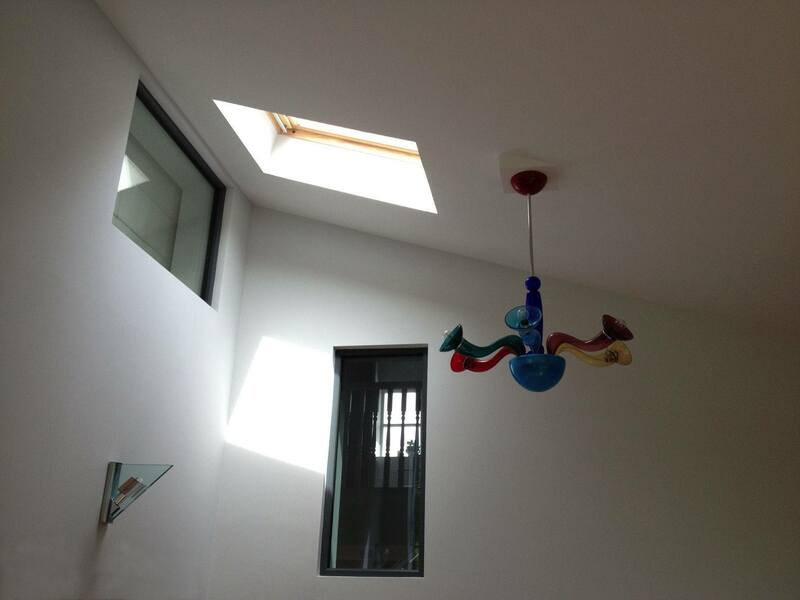 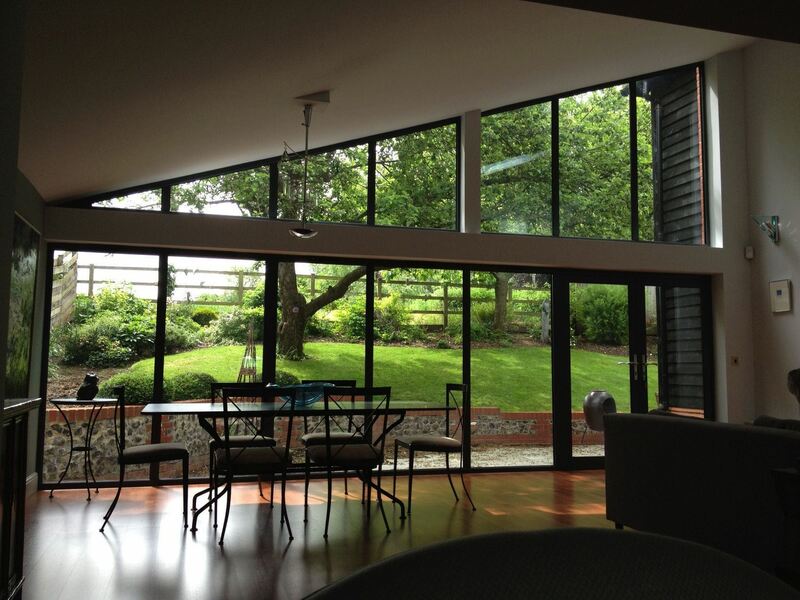 The extension allows light deep into the living spaces through the double height windows and creates a gallery like space for our clients to display their favourite pieces of art.